"This book is going to take you on a roller coaster ride of twist and turns..."
The papers call him Cupid. The masked man who’s murdered five. "..a mix of Psycho and Silence of the Lambs..."
An abandoned factory in the dead of night—urine and decay permeating the air, setting the scene for the most recent horror film—only this isn’t the movies. Who killed famous singer, Josh Warren? "Once I started reading this book, I couldn’t put it down." Solving a murder was never more terrifying. Going undercover for Baleigh was beyond dangerous, it was deadly. 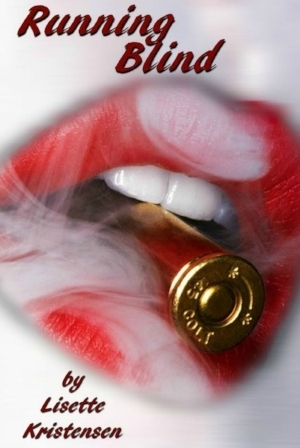 A steamy thriller, noir with a twist. "... a book that is irresistible from the beginning and had me quickly turning pages to find out all the answers." As the hunt for Jane Doe’s killer intensifies, Delilah falls deeper and deeper for her new patient, despite his dark past. "... a psychological thriller... beautifully written..."
"...a harrowing and beautiful story with more twists and red herrings than a tangled fishing line."